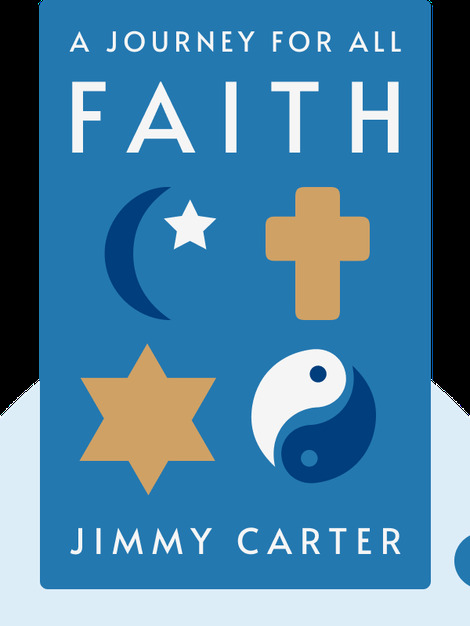 Faith (2018) collects former US President Jimmy Carter’s reflections on the nature of faith and its place in our world. What is faith? From where do we get it and how can we keep it, even when doubts arise? 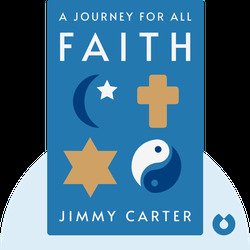 Here, President Carter shares what he’s learned about how powerful faith can be. Jimmy Carter was the thirty-ninth president of the United States, serving from 1977 to 1981, and was awarded the Nobel Peace Prize in 2002. He grew up in a devout Baptist community in rural Georgia and later served as the state’s governor. After his presidency, Carter founded the Carter Center, an NGO that campaigns for democracy and human rights. He has authored several books, including An Hour Before Daylight and Sources of Strength.